With an eye on the classic car market, it looks like the value of collectible vehicles will – when purchased intelligently and with good data – continue to be strong financial performers. But which models in particular should you buy? 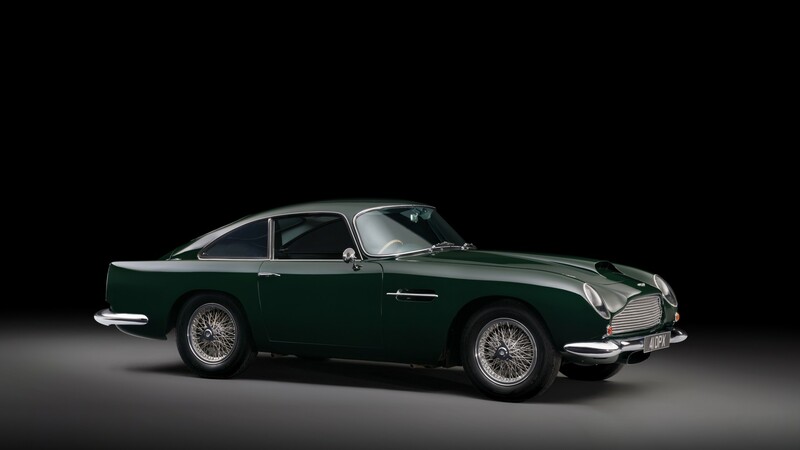 RM Sotheby’s global team of 29 car specialists have their finger on the pulse when it comes to what collectors are looking for now, and what they should be adding to their stables for the future, at all levels of the market. By some margin, the rare ‘GT’ version, designed for competition with significant engine upgrades, is the most coveted. Only 75 cars were built in this specification and they are now multi-million pound vehicles. If you take the best example and give it some celebrity provenance, then you have the ‘holy grail’. 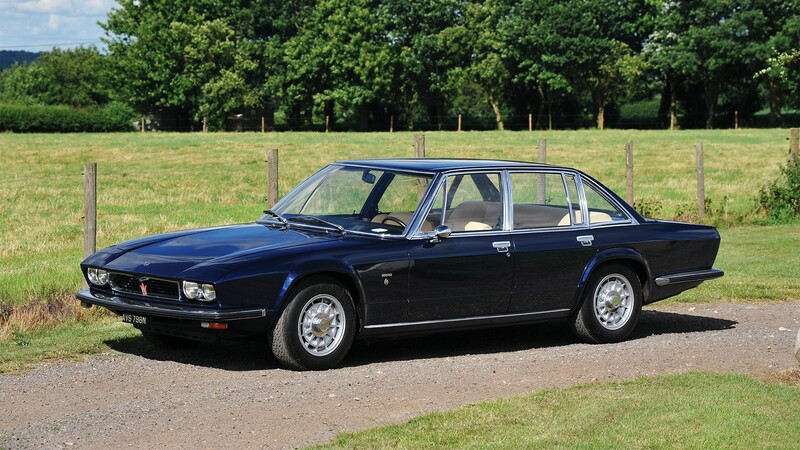 RM Sotheby’s is offering the car that featured with Peter Sellers in the film The Wrong Arm of the Law in London, and it is estimated to bring upwards of £3m. 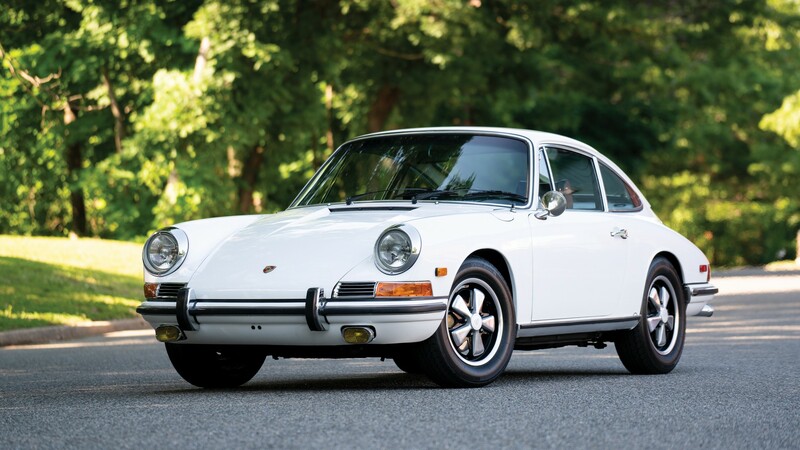 Produced for one year, only 449 911 L models rolled off the production line in Stuttgart. The ‘L’ model is powered by a 1991cc air-cooled, 130 bhp engine. 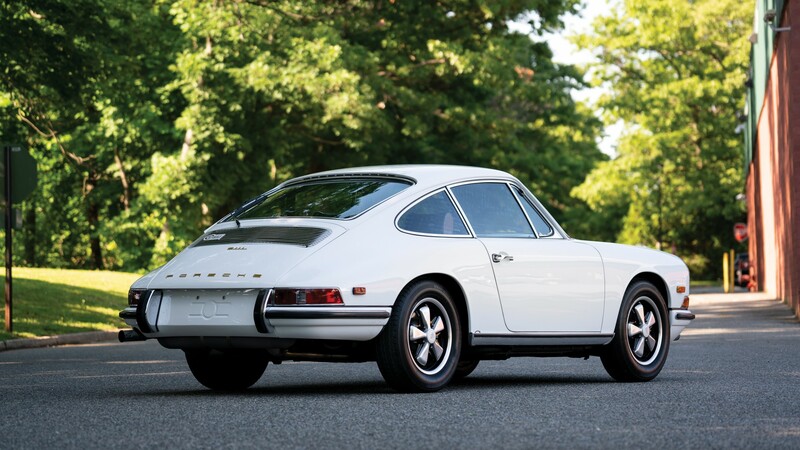 Typically, any low-volume 911 will hold its value, if not more, with the early cars increasingly favoured by enthusiasts who regard the 911 as the purest driving experience. 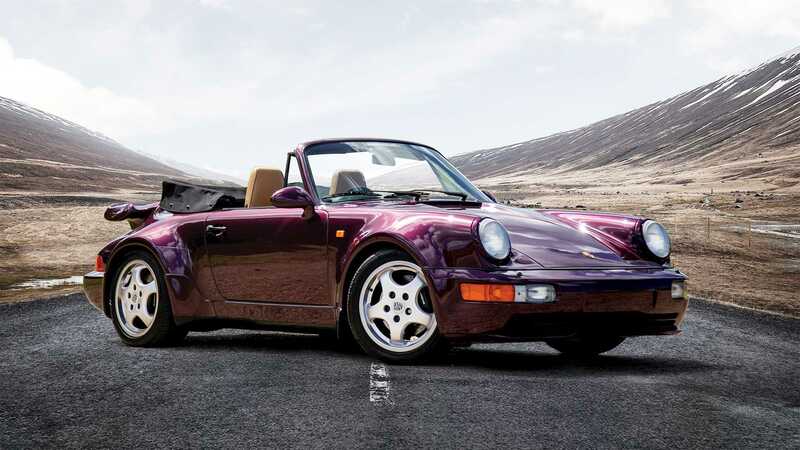 The 964 derivative of the 911 arrived in the late-1980s and included the introduction of an almost completely redesigned chassis to accommodate the all-wheel drive system developed for the famed 959. If you love Porsche, then you can’t not admire the 964. 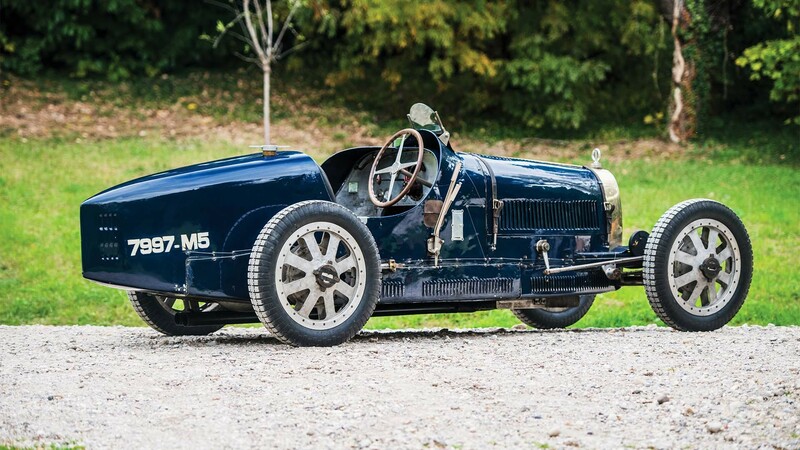 As well as buying into a piece of automotive history, cars such as this Type 35 – sold at RM Sotheby’s Paris auction in February for €387,500 – are eligible for entry in prestigious events such as the Mille Miglia, Goodwood Revival, and Grand Prix de Monaco Historique, plus Vintage Sports-Car Club (VSCC) and Bugatti rallies, making them widely usable. 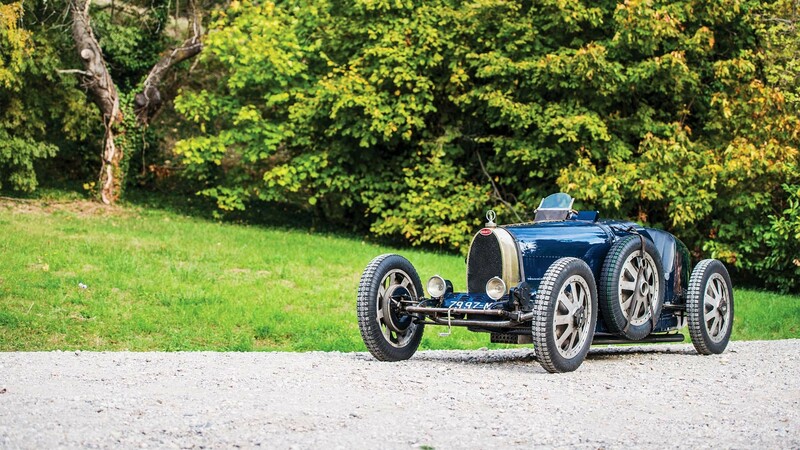 Fitted with the ultimate 1,200bhp quad-turbo W-16 engine and open-top bodywork, only 92 examples were built at the end of the car’s production run. 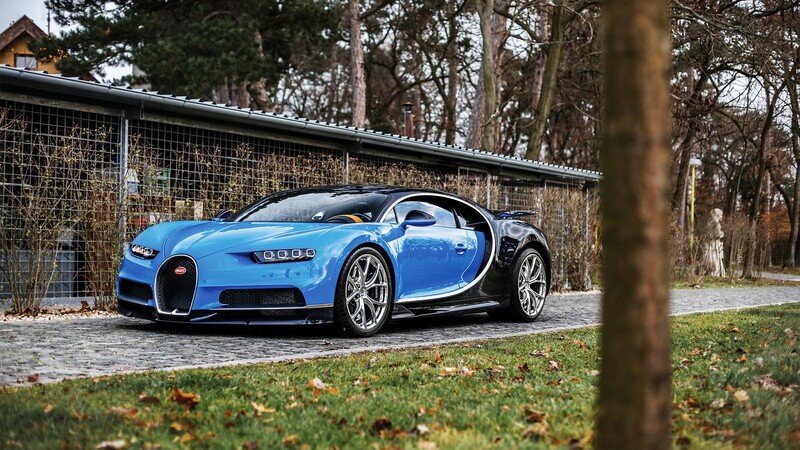 A Bugatti Veyron Grand Sport Vitesse sold for €1,720,625 at RM Sotheby’s Monaco auction in May. 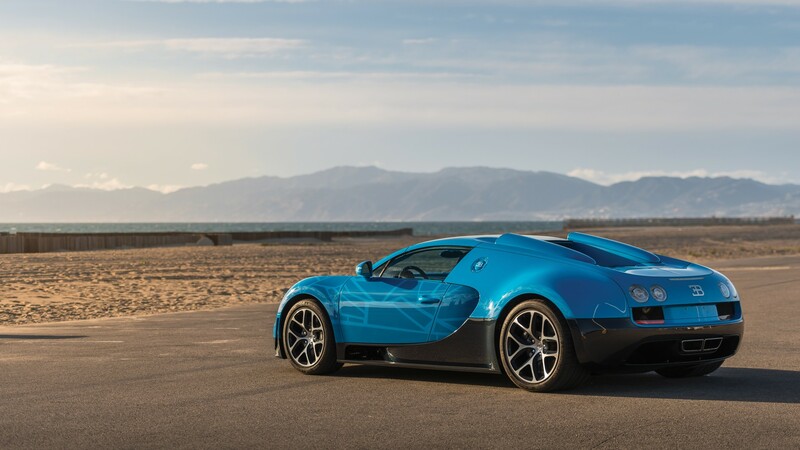 While the Vitesse may command a high purchase price, bespoke and unique examples continue to be the most desirable supercars to collectors. 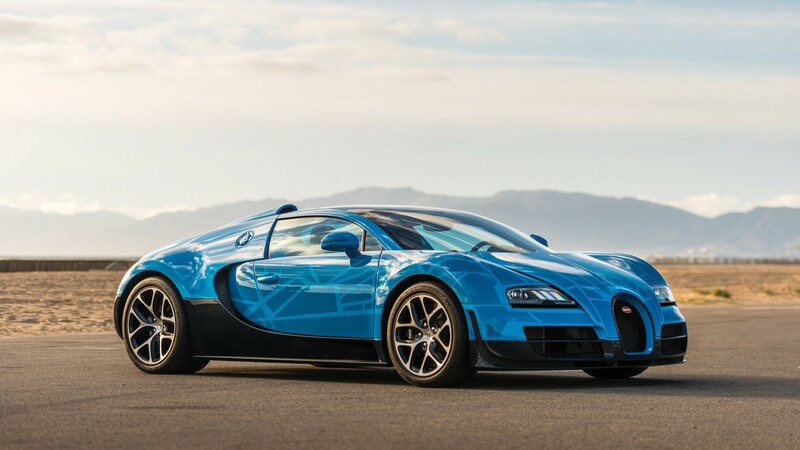 While these hypercar lots command a high initial purchase price, buyers benefit from the modern technology that makes the Chiron famous – together with the predecessor model, Veyron. 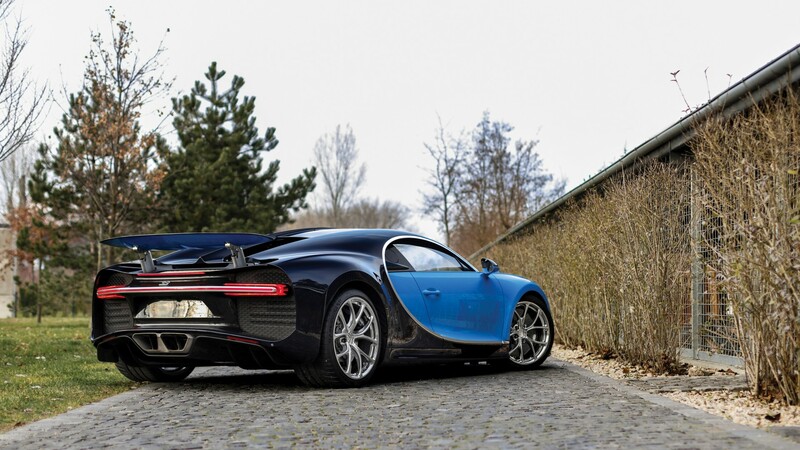 Electronically limited to a staggering 260mph, the Chiron is powered up to 1,500bhp. 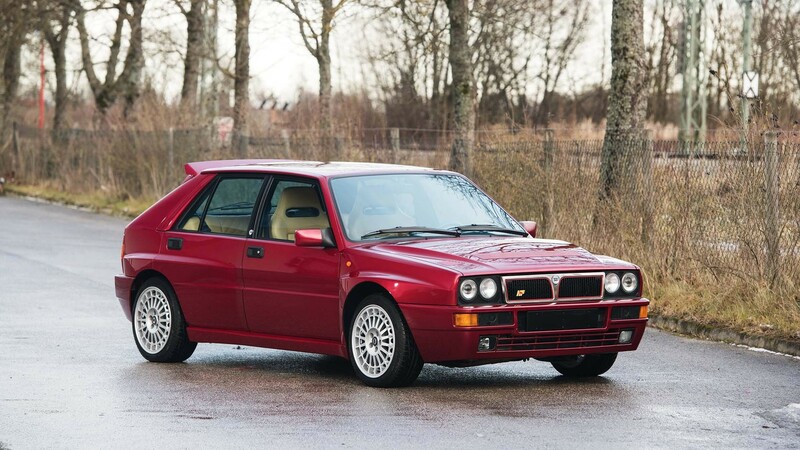 Moreover, the classic Lancia cars give a great driving experience and were praised by contemporary road testers for their excellent handling. 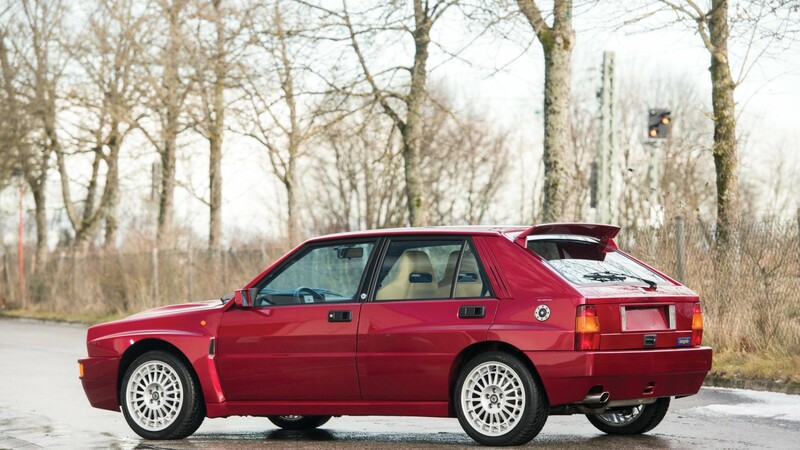 It’s with that insight that Lancia shaped the Delta HF Integrale Evoluzione into a world-class rally car that performed at the highest level. Buy now, while you still can. 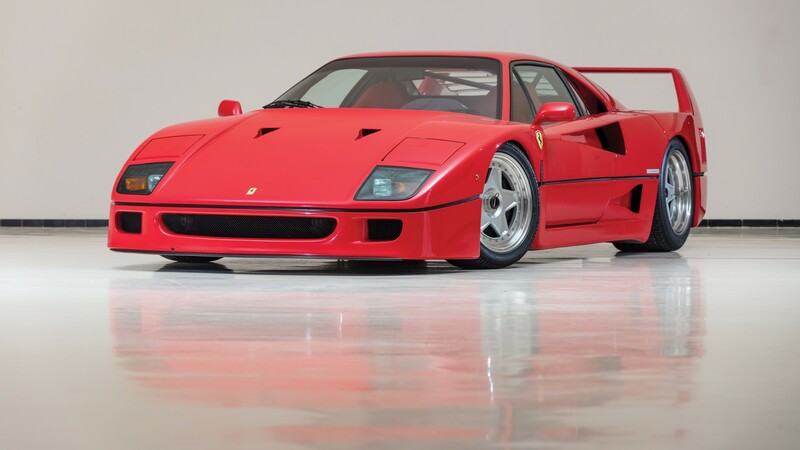 The F40 that sold in Paris in February was immaculate for its €933,125 fee. 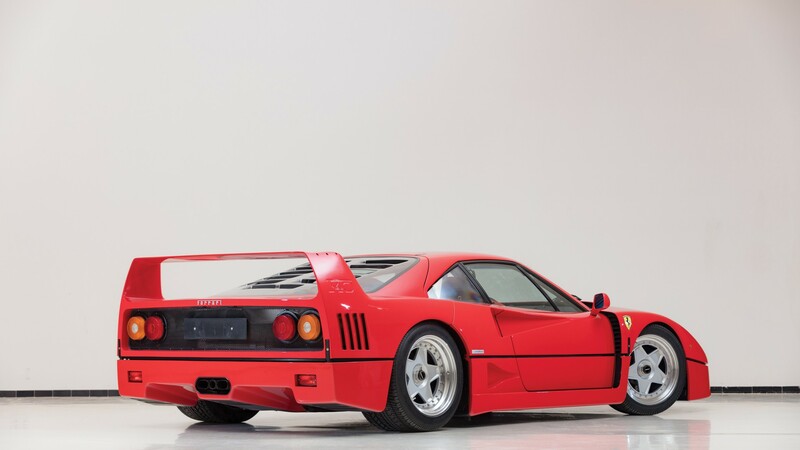 Most F40s should be preserved just as well, making the model a sound choice to hold onto for the future – look out for original tool kits, documentation, Ferrari servicing and Ferrari Classiche certification. 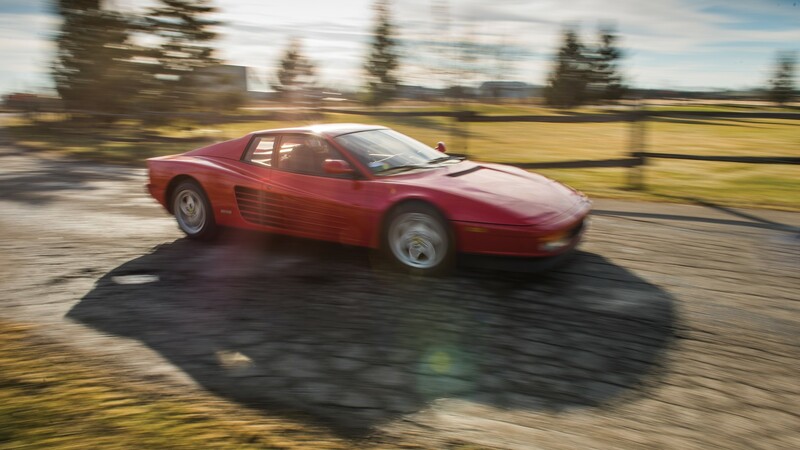 Early, ‘non-catalytic converter’ cars are most prized, marginally. 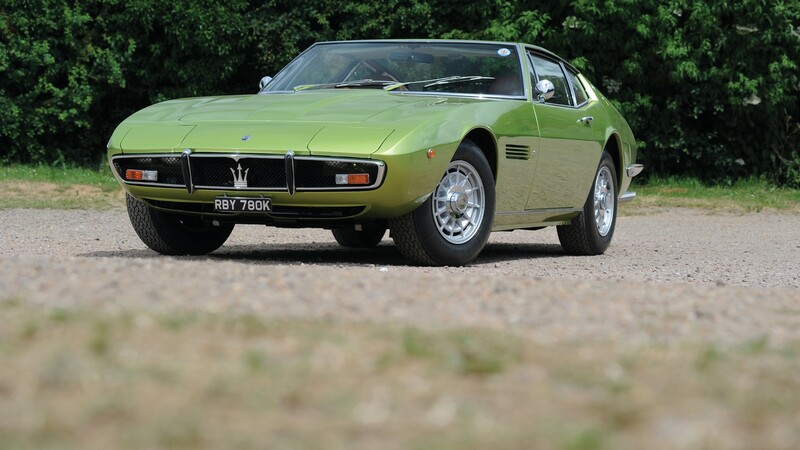 To some degree, Maserati has become the forgotten supercar marque in the 21st century. 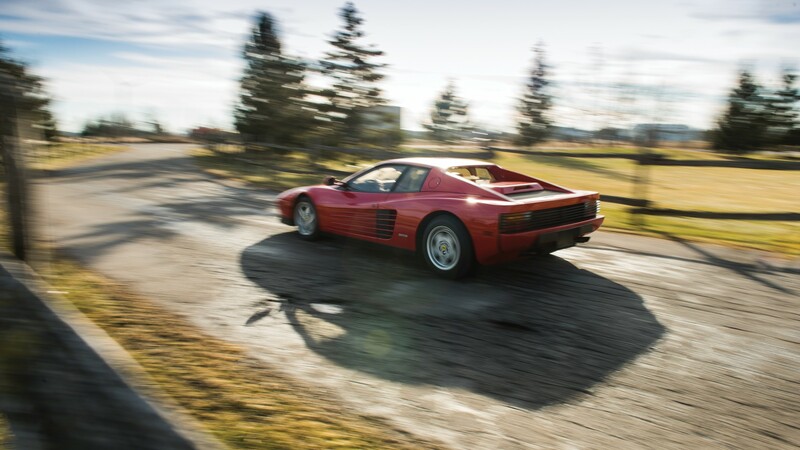 Look back to the immediate pre- and post-war period and through the 1970s, and you’ll find a company that was at the pinnacle of exotic racing and sports car design. Broadly speaking, the post-war cars have been less coveted than Ferraris (with exceptions), but they are simply gorgeous creations and present great value for money when compared to many Ferraris. 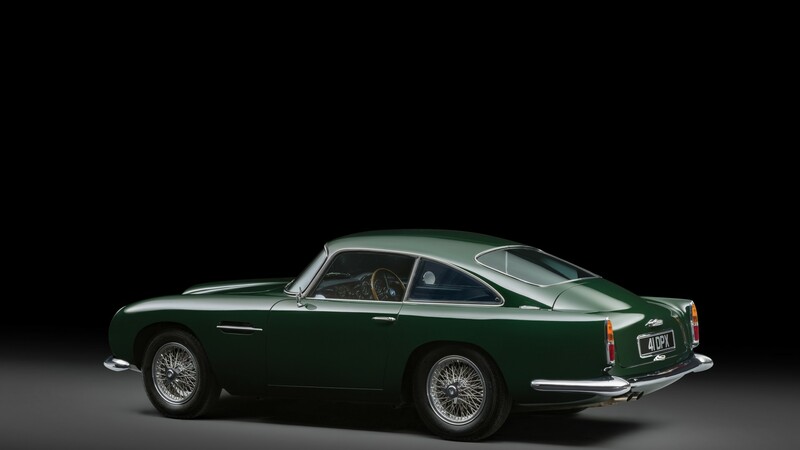 The 5000GT and Ghibli models are notable highlights, and RM has a fantastic collection of cars coming to the London sale in September.